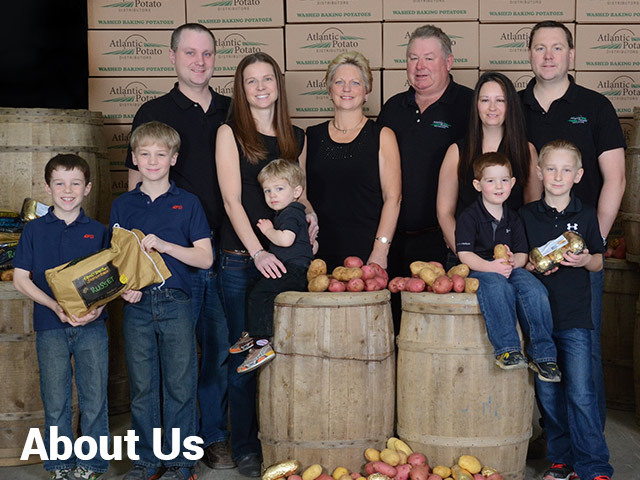 Atlantic Potato Distributors – Industry leader in quality and safety. Industry leader in quality and safety. 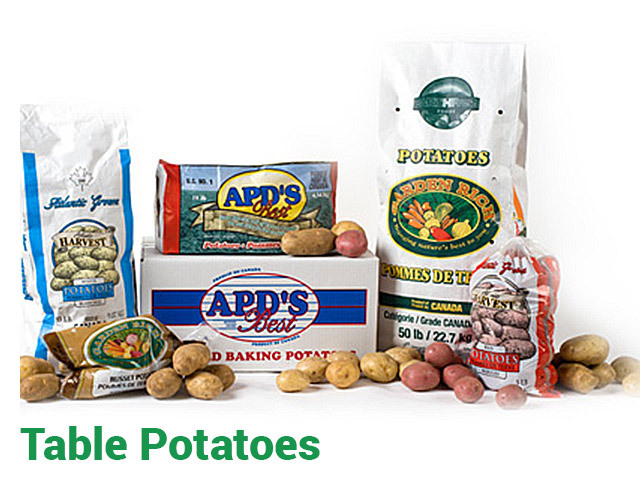 Wholesalers and retailers want to invest in a product they can trust. A final sale is not just about delivering the product; it’s about the customer trusting the product – trusting the packer and distributor. 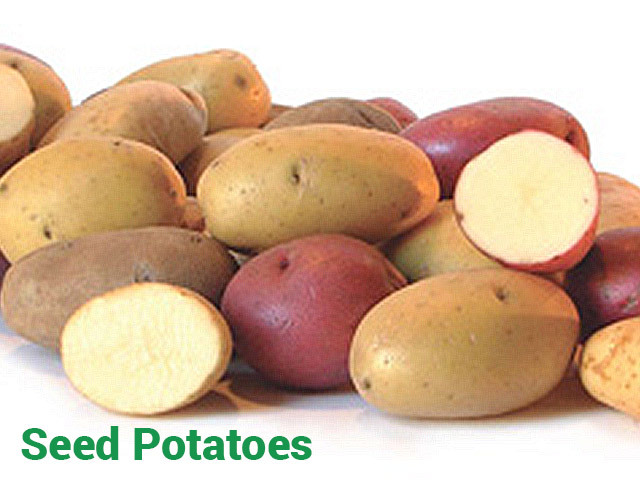 Atlantic Potato Distributors raises the standards and provides clients with the freshest product, guarantees and dependability.